Easter means so many different things to us all. For some it’s got to be a big family gathering around an Easter feast that stretches deep into the afternoon, followed by an elaborate Easter Egg hunt and lots and lots of chocolate. Others prefer to meet up with friends and opt for a more laid-back approach and there are those who are determined not to let those April showers put a dampener on their Bank Holiday activities and choose to burn off Easter egg calories with a day out exploring. Whatever your preference, Costcutter and Mace can guarantee a fun filled Easter for everyone. 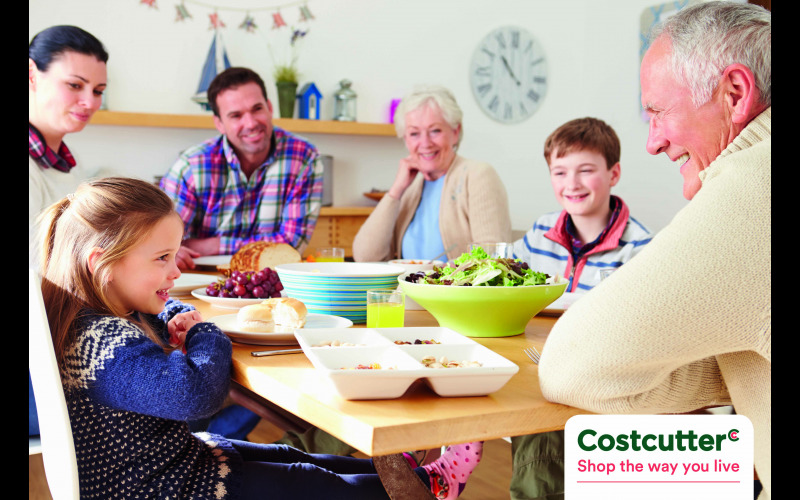 Whether you’re looking to carve up a traditional or an alternative feast this Easter, we’ve got it covered with our great value offers across all categories including fresh meat and vegetables, through to bakery and confectionery, all on your doorstep. To help you get your Easter activities off to a cracking start, we’ve teamed up with Q Hotels to offer two lucky readers the chance to win £250 worth of hotel vouchers. So whether you’re travelling with the family, treating a loved one or spending time with friends, Q Hotels have got it covered with a choice of 26 individually crafted hotels across the UK, perfect for short break escapes.